Filmmaker Michael Moore calls the Flint water crisis an issue of racism, as the mostly Black and poor residents of the town will now be faced with expensive water bills. American filmmaker and author Michael Moore appeared on the show Real Time With Bill Maher and called the Flint water crisis a hate crime, chiding Republican governor of Michigan Rick Snyder and his handling of the crisis. When Bill Maher pointed out that similar disasters have occurred in majority-white cities, Moore said local government looked quickly into resolving the problem in those cases, instead of what happened in Flint where politicians attempted to cover up the issue. The residents of Flint have been dealing with the crisis created by elected officials for years, but will now have to literally foot the bill for it. Over the next 5 years households will see their water bills more than double. According to a report from the Michigan Department of Treasury, the renovations required to make Flint’s water drinkable and safe again will come with bills expected to jump from US$54 a month to $110 a month. Pipes will be replaced slowly throughout the city. Michigan Treasurer Nick Khouri says the increase in the bill is due to a decline in the city’s population. “[Flint’s water system was] built for 200,000 people, but you don’t have 200,000 people,” Khouri said, as published in The Fusion. 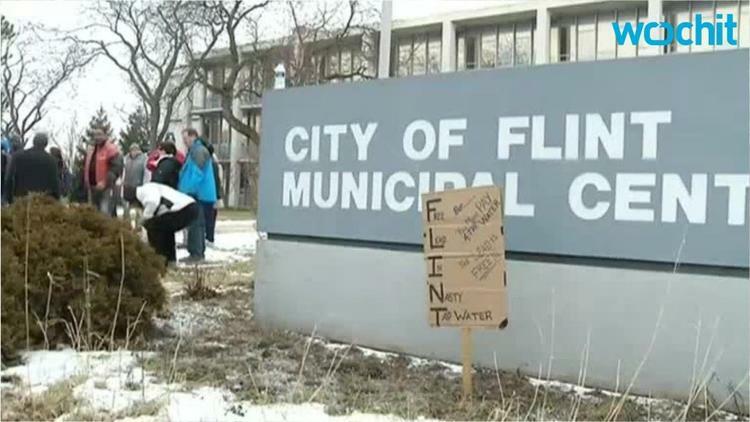 Today, Flint’s population is 99,000, meaning residents will have to take on the expenses of a fixed-cost system of those who left the city behind.